White tuxedos, fedoras, and peacock-colored gowns will grace the 35th anniversary Phoenix Ball benefiting Cumberland University June 2. “Havana Nights” is the theme this year at this premier charity event in Wilson County that is nearly 100 percent volunteer driven. This is a departure from years past and since the pendulum has swung toward more volunteerism to pull off this gala attended by hundreds of prominent middle Tennesseans, attendance has soared. There’s been record attendance the past few years. Last year 400 guests attended the gala presented on the Cumberland campus and 2018 Co-Chair Lauren Smith said as of mid-April this year, already more than 400 tickets have been sold, thus breaking last year’s record attendance. Lauren co-chairs with her husband Chris and the couple have long been volunteer committee members. It’s all about the volunteers and their dedication, said both Lauren and CU Vice President for Advancement Rusty Richardson. Volunteers’ hard work, man hours and pure passion combine during a 12-month process to organize and promote the gala. The proceeds go toward CU scholarships for students and their bright future. The first Phoenix Ball was held in 1984 and was created by Mrs. Mary Clement, who, at the time, served as First Lady to CU President Bob Clement. Today, it’s still the county’s signature black tie (most likely white tie this year) event. And, there are more than 30 dedicated volunteers and their assistants dedicated to making this a signature gala. 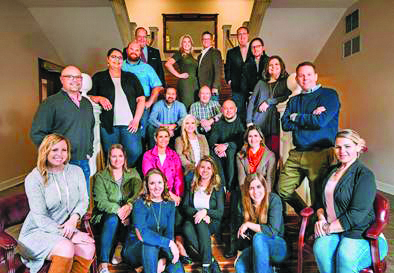 For months, the volunteers split into subcommittees such as décor, auction items, and the overall committee which then subdivides further into invitations and sponsorships. There’s a reception for the dedicated and elite attendees; also a silent and live auction and then a night of dinner and dancing. This fantasy night of community members supporting CU is fruitful. Richardson said last year’s gross was about $225,000. 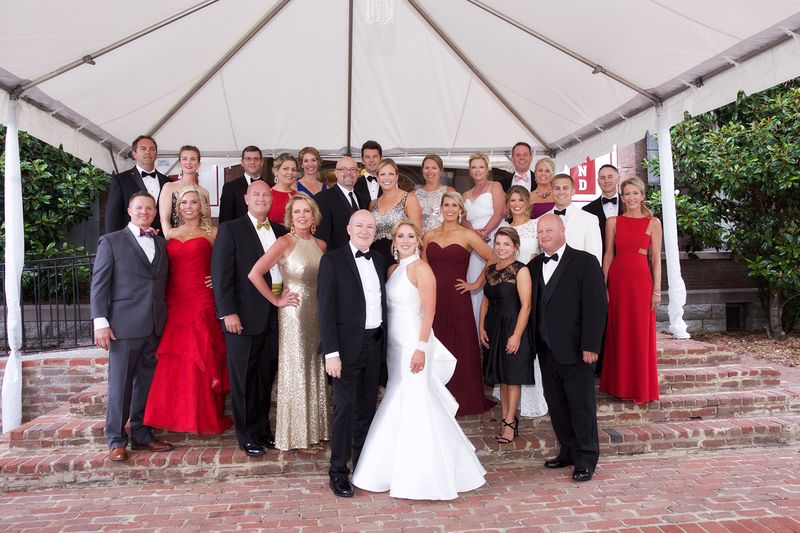 The spectacular gala cost about $100,000 to present, but the net was $100,000 toward scholarships. Richardson said organizing this unforgettable event is painstaking. This year’s theme is promised to be spicy with a bourbon bar, photo booth and rum rumba. And, possibly, a backdrop of some 1950’s Havana-style roadsters, and if it works out, a cigar lounge. There are different sponsorship levels still available. Tickets are $250 per person, or $3,500 for a table of 10. Call 615.257.4401 for more information on the Phoenix Ball. 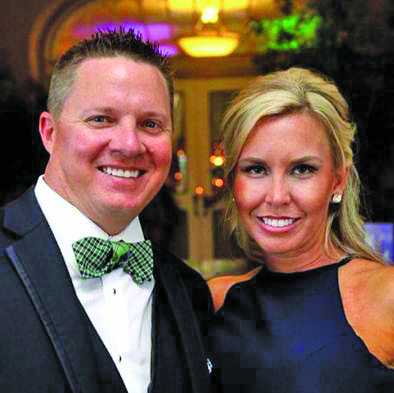 Volunteers with Cumberland University’s Phoenix Ball for several years, Chris and Lauren Smith are the 2018 co-chairs of the event. Lauren is an undergraduate and graduate school alum of Cumberland University. She also played tennis for the university. Lauren said last year’s Ball was a great success and their goal is to “Continue to Rise” with another fun-filled evening to support this historic institution of higher learning. Chris has a background in convention management, which is a great asset for this prestigious co-chair assignment. The Smiths live in Mt. Juliet and have two sons; Copelin, 16 and Miles, 8. Lauren noted this main fundraiser is for scholarships to the university, but a big part of the event is the value of volunteerism as the symbol of the community.